Director Artie Olaisen tells a peach of a story! Director Artie Olaisen talks about the genuine peach: storytelling! 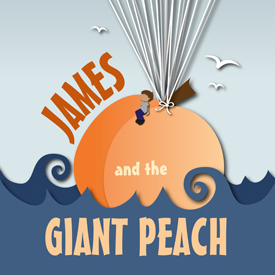 Describe JAMES AND THE GIANT PEACH from your perspective. It’s such a well-known story! James dreamed of a world beyond​. He held on to that dream no matter how hard others tried to suppress it. And, when he least expected it, when he thought all was lost, the world came to him in a most magical and glorious way! It’s very sweet! Give me 3 words to describe JAMES AND THE GIANT PEACH. What do you like most about JAMES AND THE GIANT PEACH? I like stories about finding the hero within. It’s the basis for so many stories and for good reason. We need to constantly be reminded that we need not be imprisoned by our circumstances​. There is a great, big, wonderful world out there, and we need to be engaged with it! 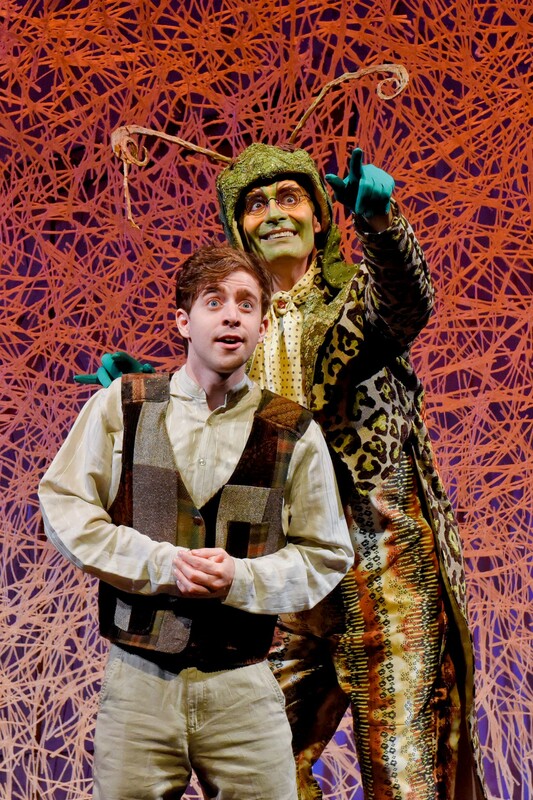 What experience are you trying to create for audiences viewing JAMES AND THE GIANT PEACH? It’s rather like being a painter or a conductor. You have a vision or idea in your head that you must get out and bring dimension to. You must communicate and create the sound of it, the color of it, the rhythm of it. I call it “the movie in my mind.” You communicate these ideas to other artists, your collaborators, the actors and designers, and, together, you bring it to life! ​It’s very satisfying when it all comes to fruition! Well, basically, I’m interested in theater period​; in storytelling. It just so happens that our audiences are youth and families. I grew up in a very small house with a very small fenced-in backyard among rows of houses that all looked alike​. I was a dreamer. I dreamed of castles and ruins and jungles and deserts and exotic faraway places. I wanted to get out of that backyard. Theater provided that escape for me. The chance to be someone else and be someplace else! And, like James, though much later in life, the world and faraway destinations finally opened up to me! 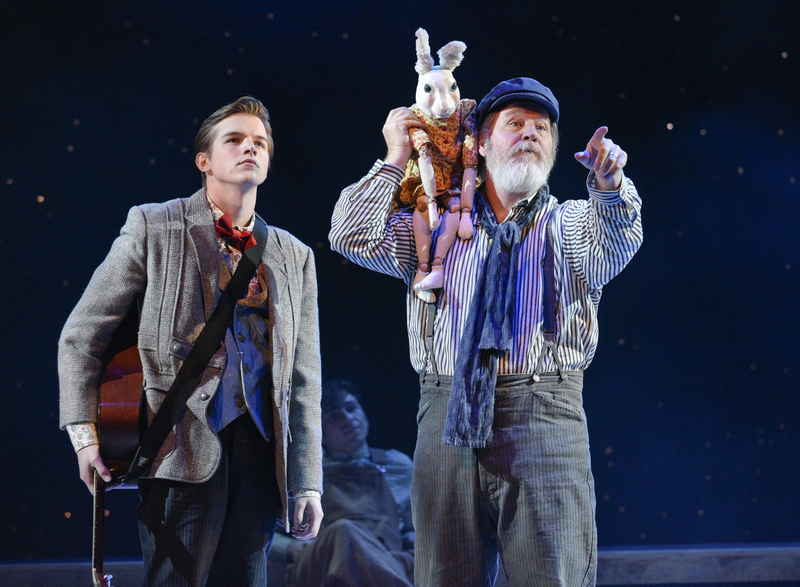 Some of my very favorite and most artistically-satisfying production experiences have been TUCK EVERLASTING, A WRINKLE IN TIME, THE MAGICIAN’S NEPHEW, and, most recently, THE MIRACULOUS JOURNEY OF EDWARD TULANE​. JAMES AND THE GIANT PEACH runs from May 5 – 27, 2017. For tickets, go to dct.org.